In a recent hearing before the Senate Banking Committee, lawmakers continue to call for increased regulatory reform from regulators in an effort to reduce the risk big banks pose to the U.S. financial system. A distinction was made between large banks and other financial institutions. Several senators encouraged regulators to lessen the burden, or possibly exempt, certain insurance companies and small to midsized banks from aspects of Dodd-Frank. Sen. Bob Corker (R., Tenn.), for instance, called on regulators to take whatever steps necessary to make certain these banking institutions are not too complex so as not to be resolved through bankruptcy. Other senators praised the Federal Government for promising to raise the capital requirements on the largest U.S. banks. 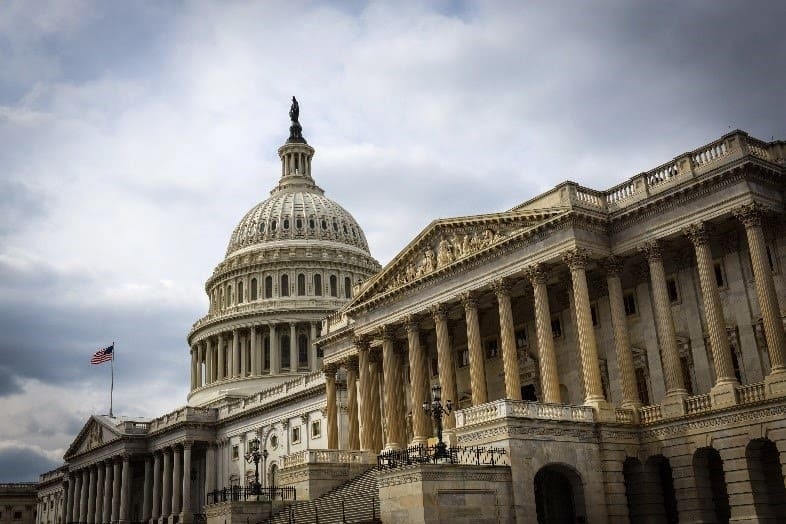 According to Sen. Sherrod Brown (D., Ohio), there is a great deal of support in both the house and senate to implement stronger capital standards. Such standards could require big banks to retain additional earnings in order to build capital they would use to fund lending rather than allocating such earnings to their shareholders. Banking executives believe that capital rules for the largest U.S. banks are already too high. The senators’ frustration regarding Wall Street banks were further expressed in the hearing by Sen. Elizabeth Warren (D., Mass.). She inquired as to why individual bankers were not being held accountable for their nefarious actions which lead to the financial crisis. Ms. Warren’s concern is that lack of criminal prosecution may send the message that you can break the law, get away with it, and receive a bigger paycheck. With lawmakers continuing their efforts to put pressure on regulators to come down hard on banks, the ones that ultimately suffer are those looking to banks for capital. Individuals and small business owners who rely on bank financing may find it more difficult to obtain the loan they so desperately need in order to make payroll or expand their business. As lawmakers continue to apply pressure on regulators to impose more stringent requirements on the banking industry, it is clear small business and working capital loans will become ever more difficult to acquire. Capstone Capital Group, LLC understands the concerns of commercial borrowers who are considering bank financing. Accordingly, we offer various business finance options, including “Single Invoice Factoring” which functions as a safer alternative to traditional, and often times unpredictable, bank financing. Our underwriting guidelines are simple, straightforward and not subject to stringent regulatory oversight and control.Capstone Capital Group, LLC specializes in Purchase Order factoring, Single Invoice Factoring (“Spot Factoring”) for firms in need of immediate cash. Spot Factoring provides flexible, no contract invoice selling in exchange for working capital from Capstone Capital Group. Give us a call today to find out how we can help you.